The Faculty of Architecture and Design is a leading provider of innovative education across a wide selection of disciplines encompassing design and the built environment. We consider exploration, innovation and creativity to be an important part of the Faculty's values. Our central location means we are able to engage with many of the industries our future graduates will enter. Apply to study in the Faculty of Architecture and Design in 2019. Be an innovator in the study, design and construction of buildings, urban spaces and parks, or residential and commercial interiors. Study the science, technology and economics of buildings. Gain an understanding of architecture, construction, project management and sustainability and look at how people interact with the built environment. 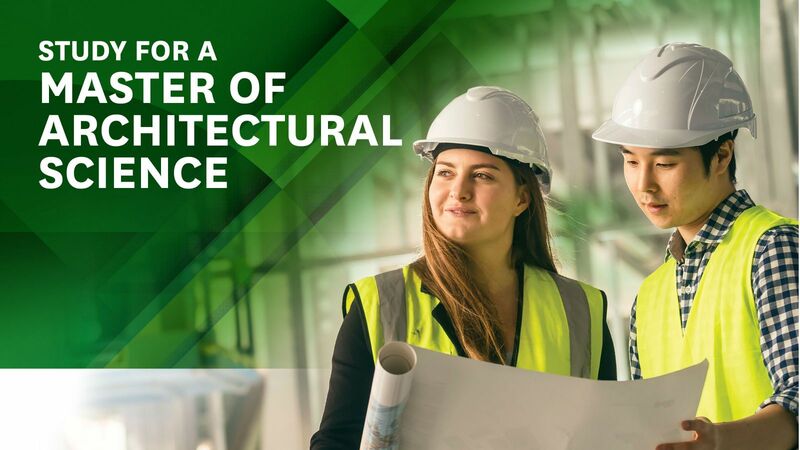 Extend your expertise with the Master of Architectural Science, focusing on managing the development and ongoing performance of the built environment. Victoria University of Wellington’s Faculty of Architecture and Design is hosting Intelligent & Informed: the 24th Annual Conference of the Association for Computer-Aided Architectural Design Research in Asia (CAADRIA) from 12 April—18 April 2019. Three students from the Master of Fine Arts (Creative Practice) in Design have used a diverse range of mediums to create different works addressing sustainability and a desire for social change. CoHousing. It’s not about cults, although the real estate agent one Wellington group bought their property through seemed to think it was. And, despite the suspicion of a Whanganui group’s neighbours, it’s not about communes. Think of a CoHousing development as being more like a “high-functioning neighbourhood”.